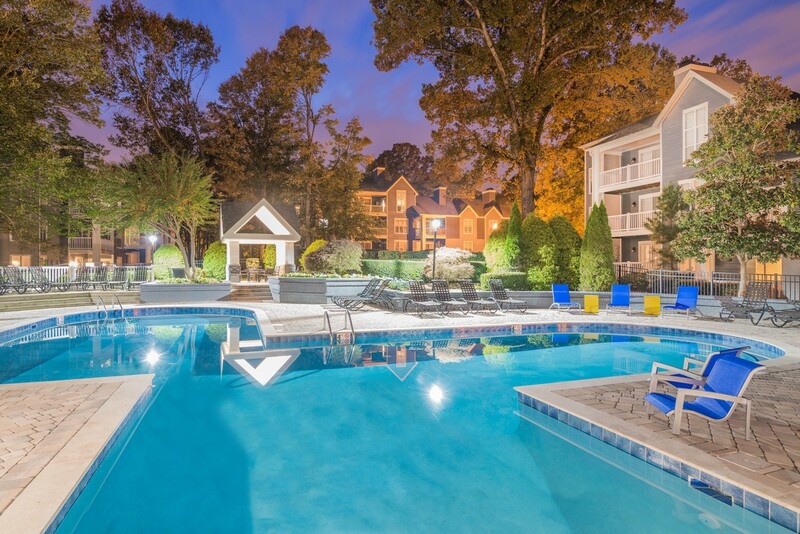 HOUSTON, TX – Allied Orion Group has been selected to manage Cameron South Park, a 309-unit apartment community in Charlotte, North Carolina. The firm continues to expand its management portfolio into the South Atlantic market and establishes its footprint in the Piedmont region. Located at 6316 Cameron Forest Lane in prestigious South Park, the upscale community offers one and two-bedroom apartment homes convenient to I-77, downtown Charlotte and the area’s most significant employers: Bank of America, Lowe’s, Duke Energy, Nucor Steel and Family Dollar Headquarters. The community is zoned to some of the area’s finest schools, including Beverly Woods Elementary, Carmel Middle School and South Mecklenburg High School in the acclaimed Charlotte-Mecklenburg School District. Owned by Arel Capital, Cameron South Park offers a variety of amenities, such as two resort-style pools with sun decks, outdoor kitchen, state-of-the-art fitness center, sand volleyball, tennis and basketball courts, as well as a dog park. Each apartment home features over-sized bedrooms with spacious walk-in closets, sunken living rooms, plank wood flooring, tile entries, black appliance packages and designer expresso cabinets, elegant crown molding, fireplaces, private decks, nine and ten-foot ceilings, brushed nickel fixtures/lighting and spacious, open floor plans. Allied Orion Group is a full-service multifamily management, investment and development firm headquartered in Houston, Texas, with additional offices in Denver, Dallas and San Antonio. Allied Orion Group has acquired or developed more than 13,000 multi-family units with a total aggregate value of approximately $1.1 billion, and has a growing portfolio of 22,000 apartment homes under management throughout the nation. For more information, call 713-622-5844 or visit www.allied-orion.com.